Just wanted to say thanks to everyone who came over last night. I think we gave Shea a great night to remember. 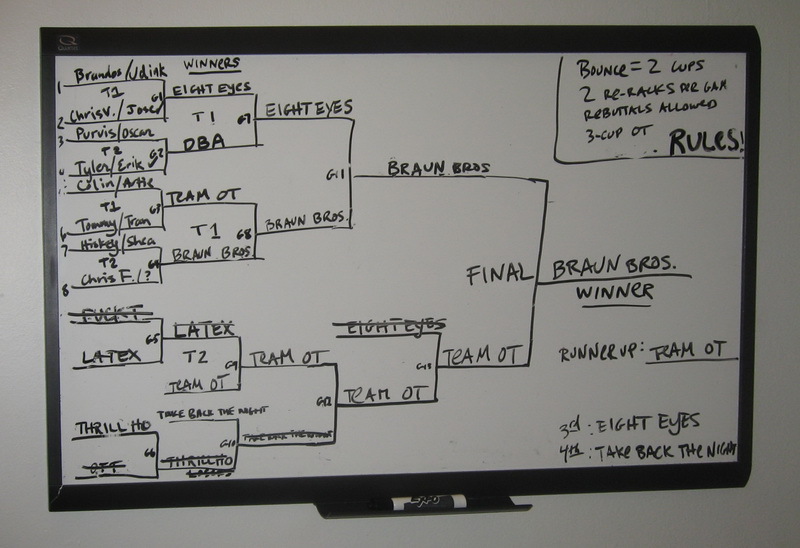 Oh, and congrats to team Braun Bros. You guys earned it!